Itijah Subahan is glad to have left the sweltering heat of the makeshift dwelling where she and her family had been living for the past 11 months. 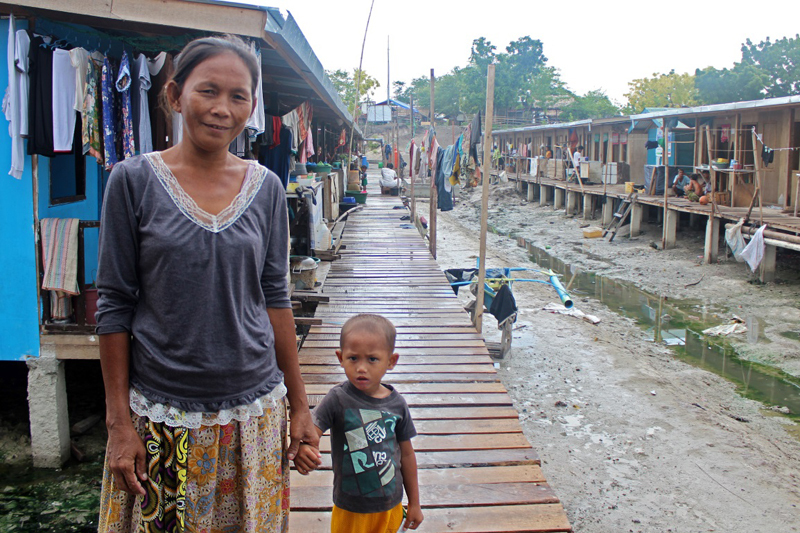 Displaced by the fighting that broke out in Zamboanga city between the separatist Moro National Liberation Front (MNLF) and the Philippine army one year ago, she and her husband, seven children and two grandchildren evacuated to a narrow stretch of shoreline, known as “Cawa-Cawa”. ‘You have 30 minutes to set up the station and start broadcasting. Now GO, GO, GO!’. 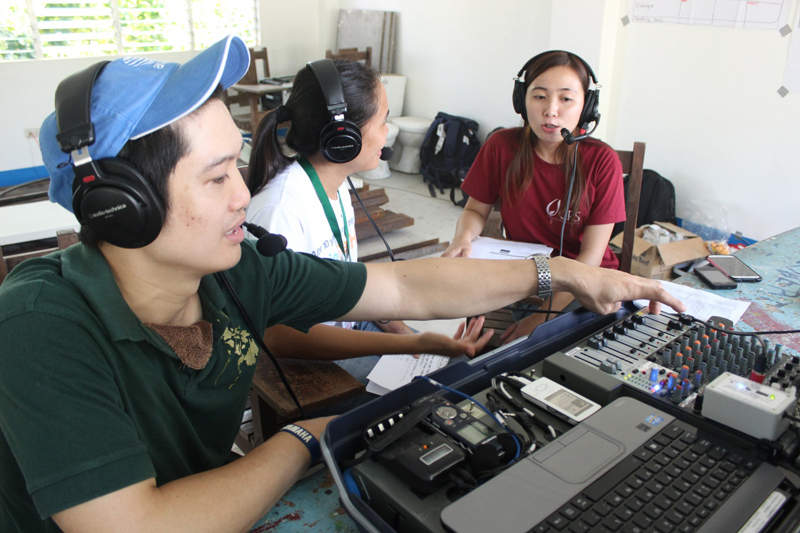 After a mass scramble as we tried to remember what we’d practiced in the classroom the week before, like magic, we were live on air. In a tent city of evacuees in Tacloban, I met Leonarda, a 62 year old widowed market trader, five months after she had lost her husband to the typhoon. As I started to interview her for the book Portraits of Recovery, she told me in Tagalog “habang may buhay, may pag-asa” – as long as there’s life, there’s hope. Modern day conflicts, such as the violence that is currently raging in Central African Republic and South Sudan, are often simplistically viewed as being rooted in ethnic and cultural differences. The reality is far more complex. Political power struggles such as those playing out in Ukraine and Thailand, unequal allocation of resources and poor provision of public services all play a role in the development of intra-national conflicts.